A steady, patient approach to building your program will help you gain greater success over time. When building and refining a channel program the most important thing to remember is that it cannot be done overnight. 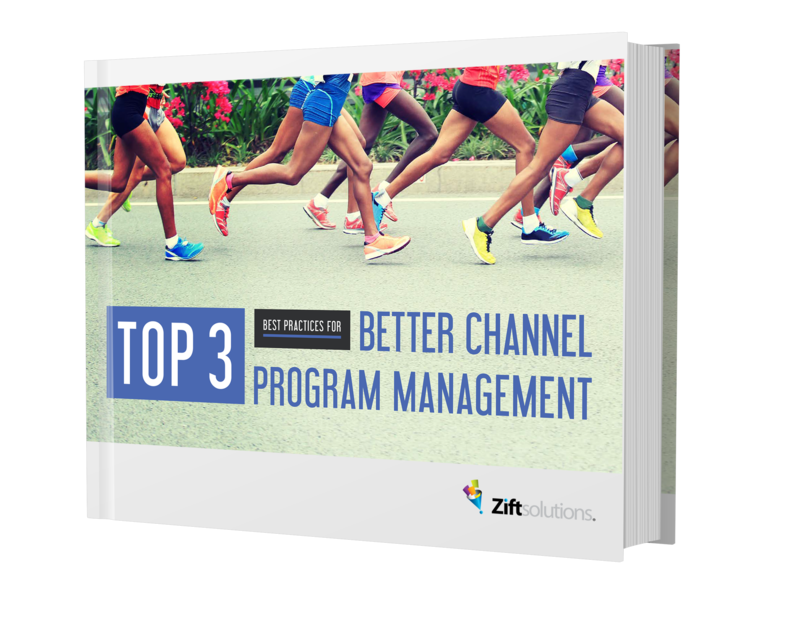 In this eBook we share key lessons that you can turn into actionable steps to improve your channel program.